← Benedict Cumberbatch “knocked for six” By His First Oscar Nomination! Eddie Redmayne, Benedict Cumberbatch Lead The Oscar Nominations for Britain! The Oscar nominations are in and British talent, once again, are flying the flag high for Britain! Leading the Oscar race are two friends who have made the awards season journey together, Benedict Cumberbatch and Eddie Redmayne, both nominated for the first time, and both enjoying an awards season full of accolades and wins. Also nominated are both their respective co-stars, Keira Knightley and Felicity Jones. Rounding out the Brit talent nominated for acting is Rosamund Pike. It’s a great year to be a British actor! British films are amongst top nomination recipients for the 87th Annual Academy Awards. 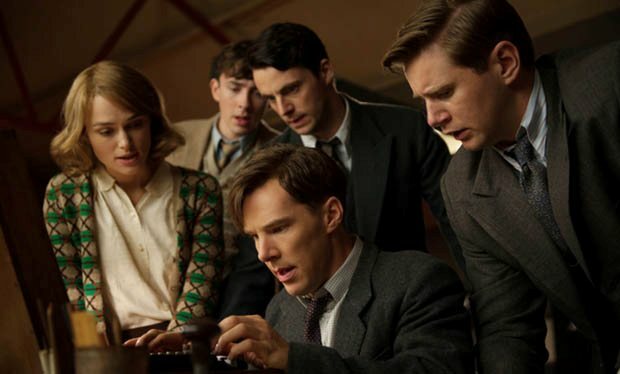 The Imitation Game garnered eight nominations including Best Picture, Best Actor (Cumberbatch), Best Actress (Jones) and Best Director, Morten Tyldum. The Imitation Game received 8 nominations! 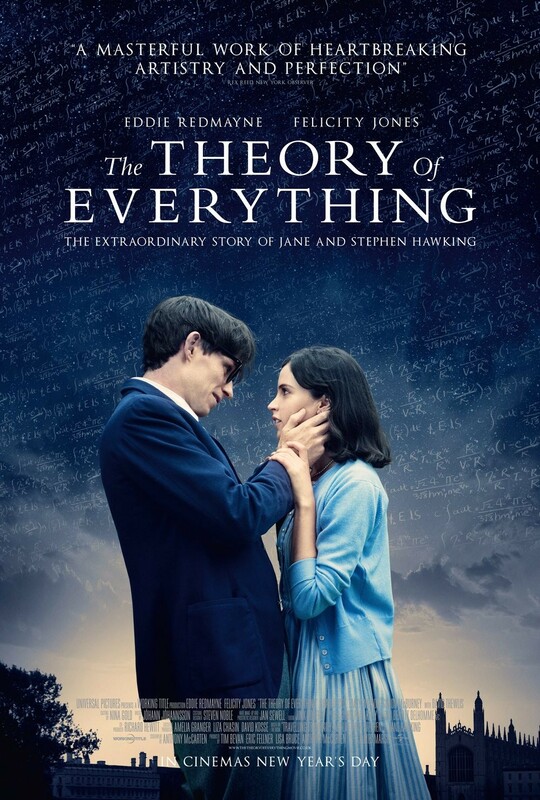 The Theory of Everything which received five nominations including Best Actor (Redmayne), Best Actress (Jones), and Best Picture. Director, James Marsh, however did not receive a nomination for his incredible work on this film. Always surprising when a picture receives a nod without its director. Theory of Everything garnered 5 Oscar nods. 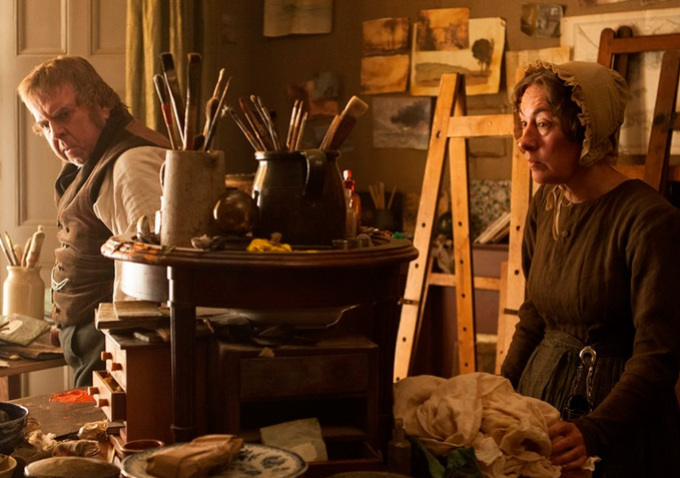 Also recognized is the film Mr. Turner which starred Timothy Spall, however he did not receive a nod for Best Actor despite having won Best Actor at the Cannes Film Festival. 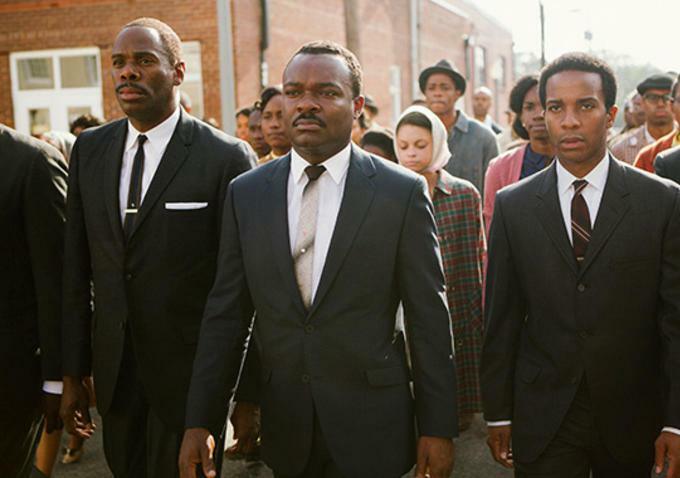 Another British actor not making the cut was David Oyelowo for his memorable portrayal of Martin Luther King in Selma. Mr Turner garnered 4 nominations but not one for its star, Timothy Spall. Critically acclaimed and considered a contender for Oscar, David Oyelowo turned in a brilliant performance in Selma but did not receive an Oscar nod. Although going into Oscar night, Redmayne seems to have the upper hand having just won the Golden Globe award it’s still anybody’s race with both thespians turning in the most brilliant performances of their career. Knightley is nominated for the second time having first received recognition for the role of Elizabeth Bennet in Pride and Prejudice. Rosamund Pike receives her first Oscar nomination for incredibly brave performance as Amy Dunne in Gone Girl but will have to compete opposite Felicity Jone‘s tour de force as Jane Hawking in Theory of Everything. Who do you think will win? Did your favorite get nominated? Leave your comments below! Lady Anglophile…preparing my Oscar speech now. This entry was posted in Lady Anglophile Reviews & Other Bits and Bobs, The CumberWatch. Bookmark the permalink.